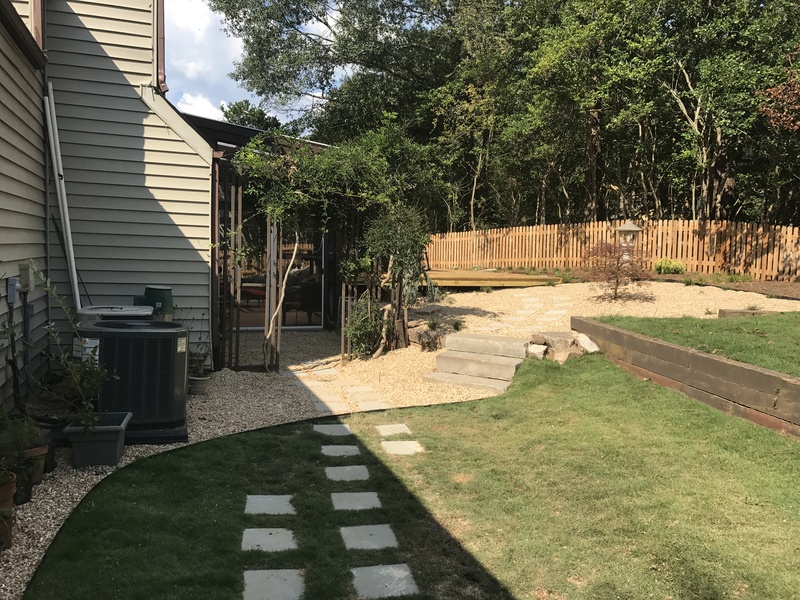 Sloping sites can benefit from the construction of retaining walls to provide more level areas for planting, recreation, and other uses. 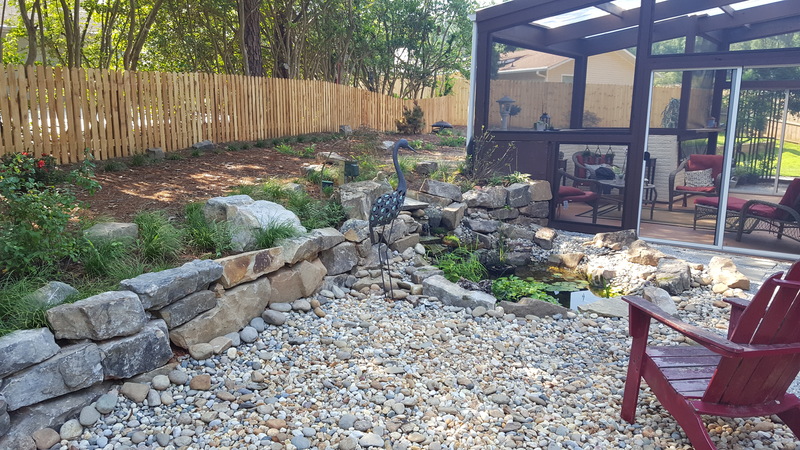 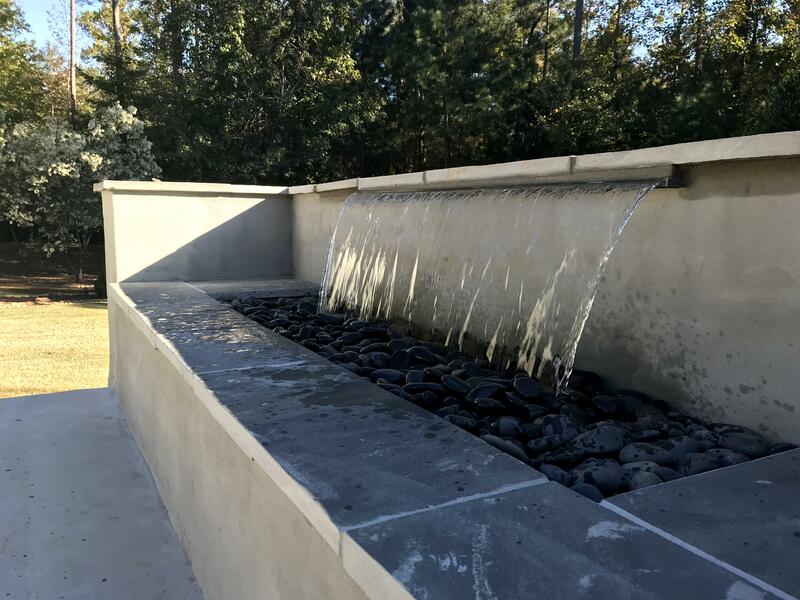 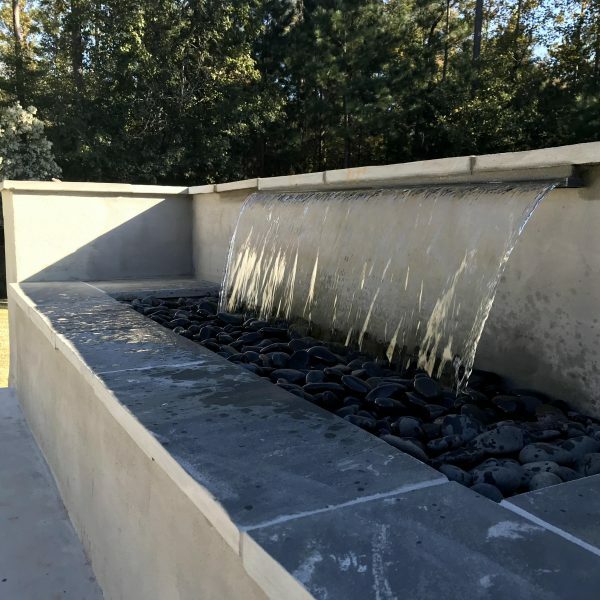 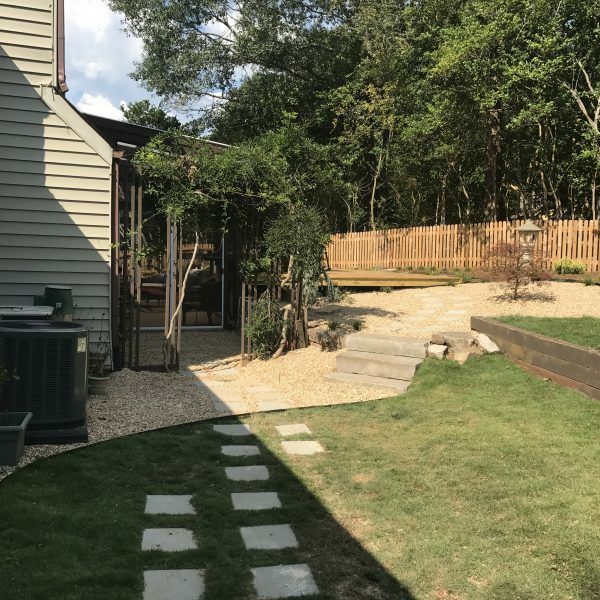 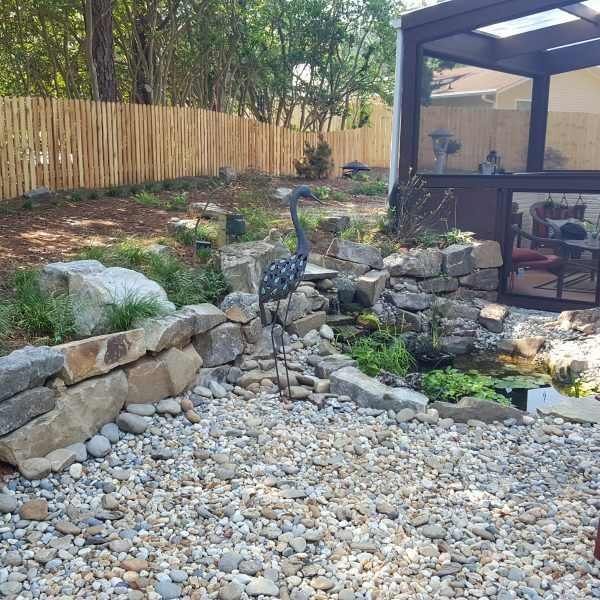 Retaining walls can also help reduce erosion control and water runoff or provide seating around a firepit or visual barriers within the landscape. 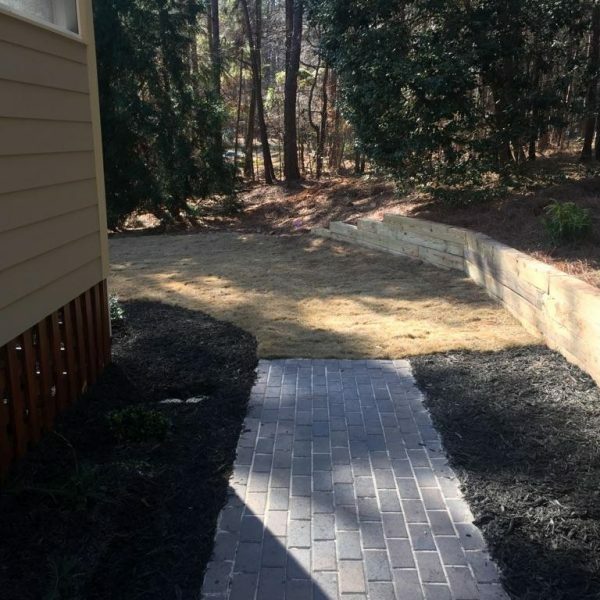 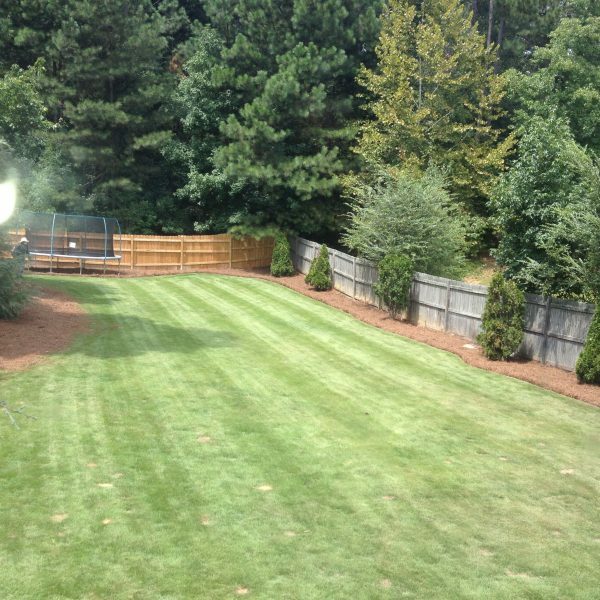 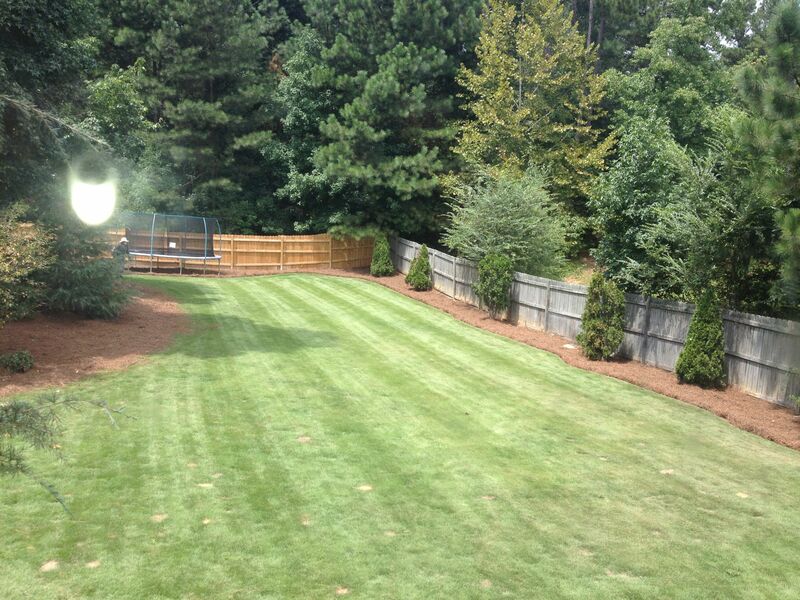 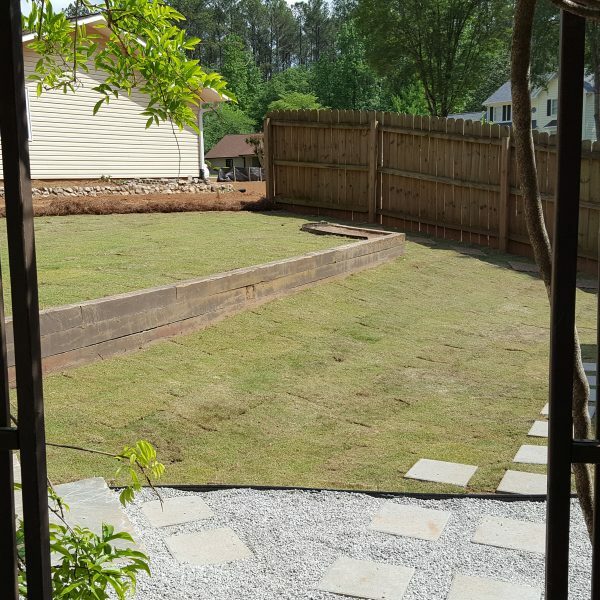 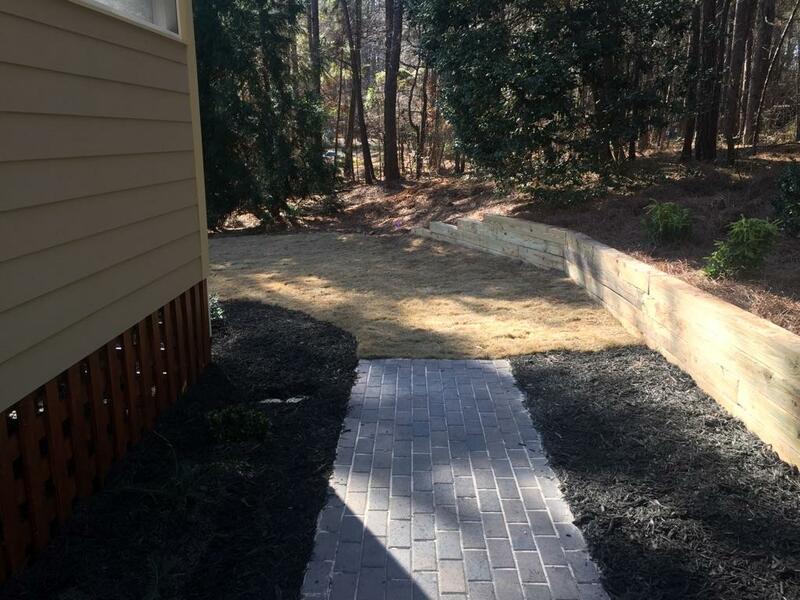 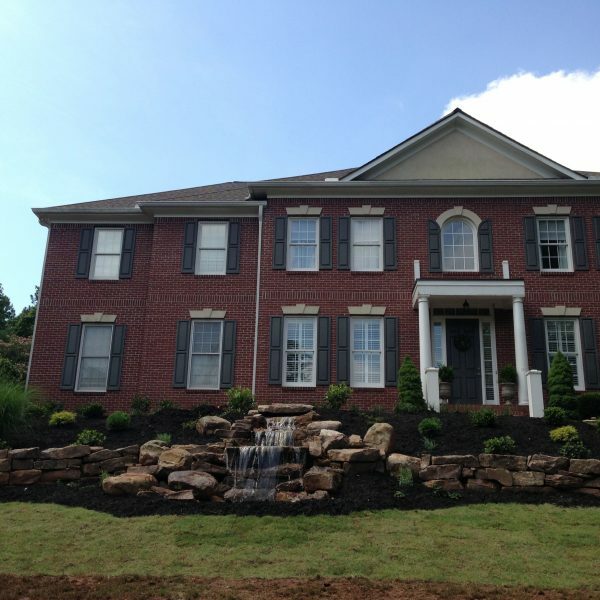 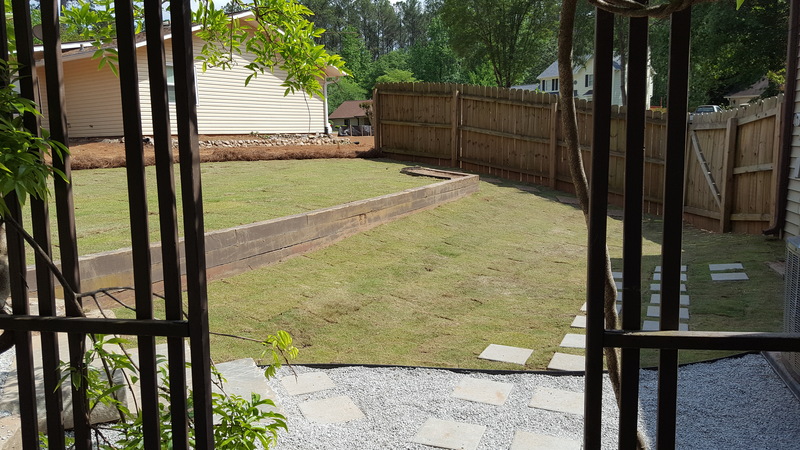 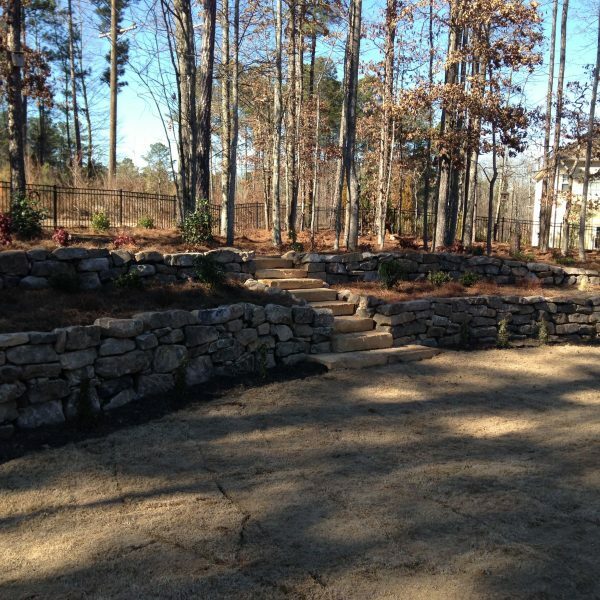 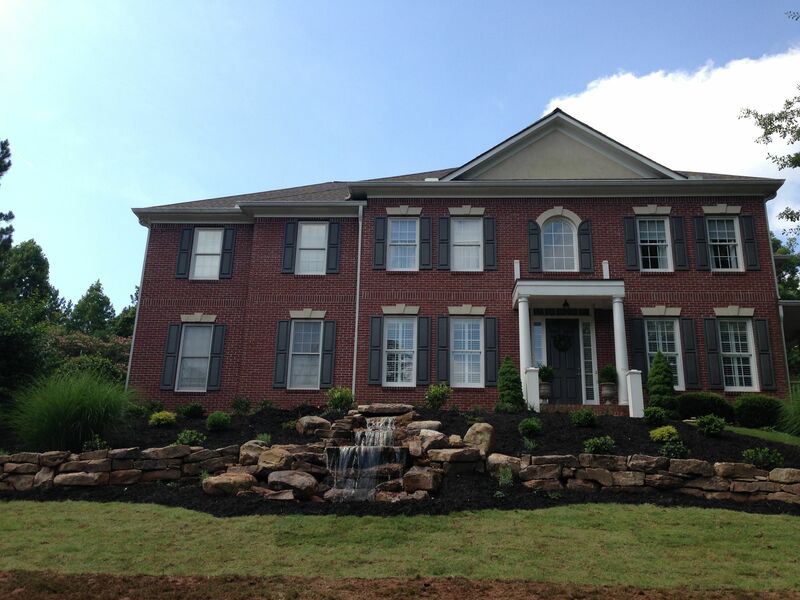 All South Lawnscapes is licensed to design and build retaining walls by the State of Georgia. 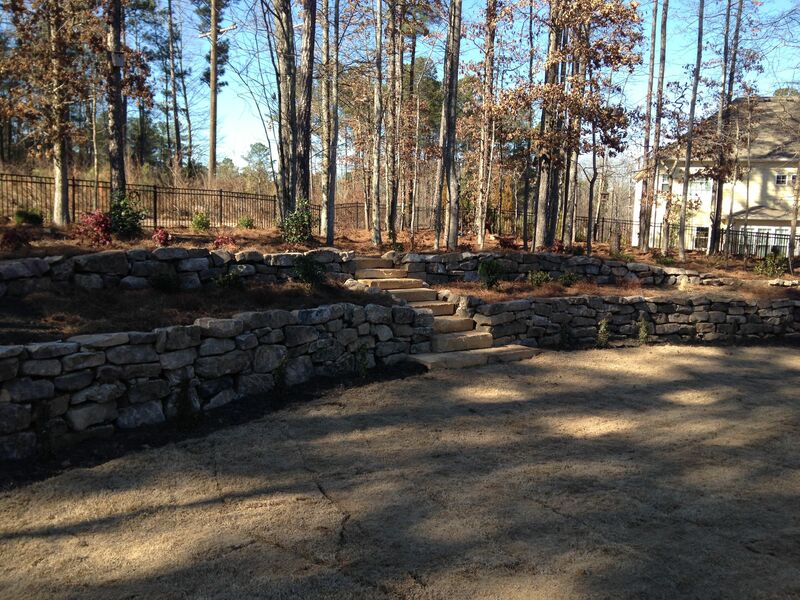 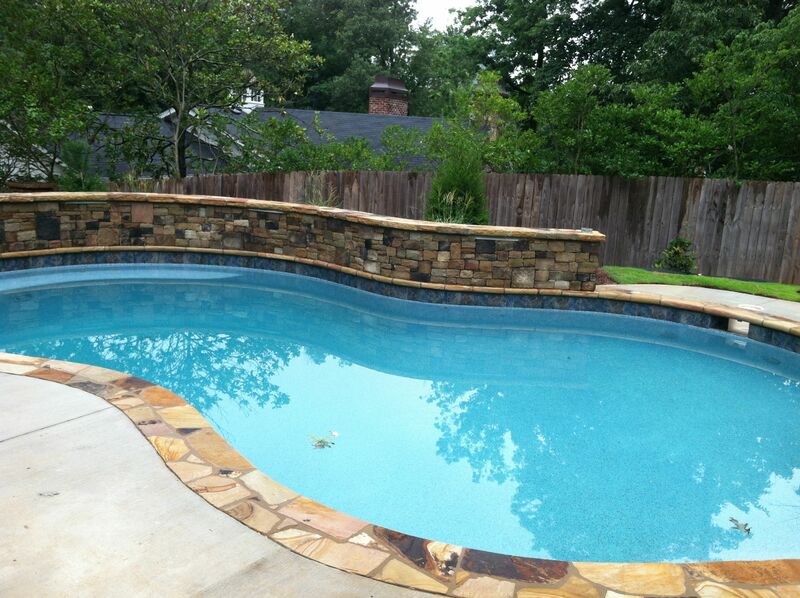 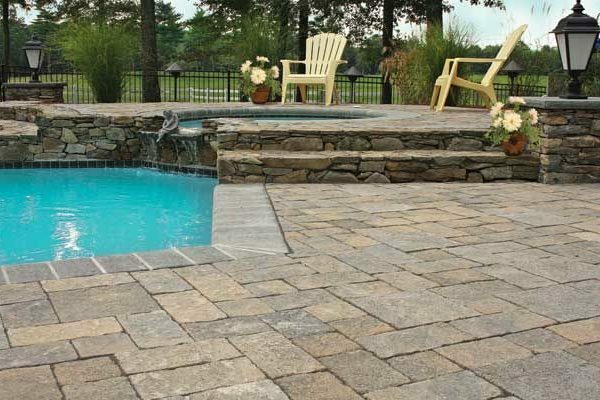 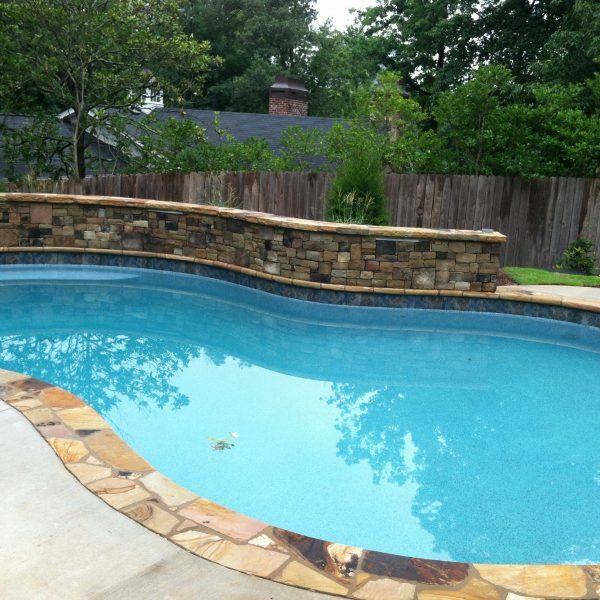 Retaining wall can be constructed out of timbers, natural stone, boulders, and interlocking blocks. 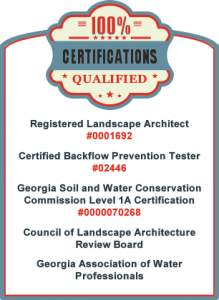 Call us today at 678-878-6968 or contact us online for more information.